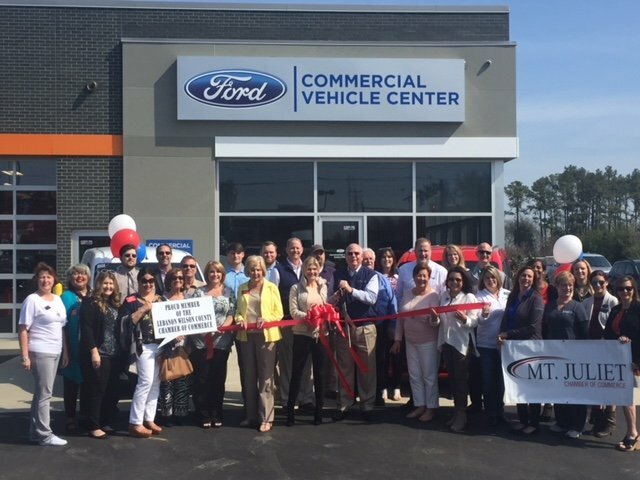 Every strong community has a strong chamber of commerce supporting it. The Mt. 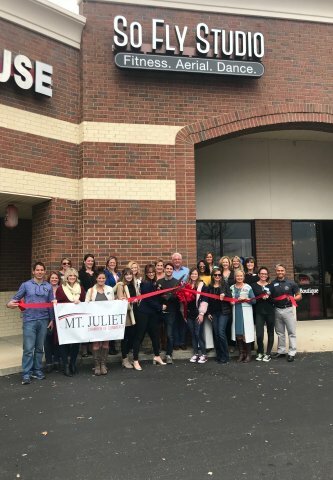 Juliet Chamber exists to connect, advocate for, promote, and support our members and we work diligently to support the growth and prosperity of local businesses because we believe in a strong future for Mt. Juliet. Connecting people is our specialty and we work hard to create opportunities for our members to maximize customer development. Below are a few ways to ensure that you receive the most opportunities to network, which means more value from your membership. Our member services team will also keep in touch to help you maximize your opportunities! 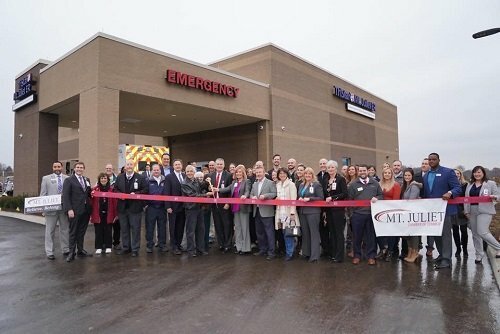 Chamber Connection luncheons pull together business and community leaders. Join us for a great lunch, interesting speakers, and a bit of added networking. Leading Women luncheons gather local business women for fun, interactive programs designed to enrich, engage & empower women in the business community. MJYP's are our "under 40" group. This coffee connect hour brings together motivated young professionals interested in cultivating personal and professional development. #BeSocialMJ happy hour mixers are fun, casual way to touch base with contacts, old and new, in a casual after-hours setting. 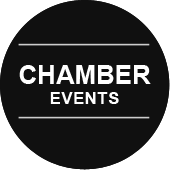 Chamber NetWORKS helps you learn how to build your business as well as how to refer business to your neighbor. Polish your 45-second intro! 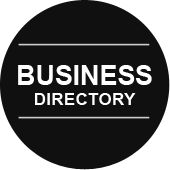 We are a strong and credible voice for business. We are committed to understanding the issues that are most important to the business community and we advocate for issues that will make our business community stronger. We focus on government so you can focus on your business because the only way forward on issues that matter is together. Community Development meetings feature updates from city and county reps regarding current and future projects for those who are interested in hearing firsthand about local development. Good Morning, Wilson County is a casual coffee chat with Mayor Hutto (or other county reps) to find out what's happening in Wilson County. Local & State Legislative Updates keep you informed about pending legislation. We promote businesses through a variety of marketing activities and provide unique opportunities for members to promote themselves to other members and to the Mt. 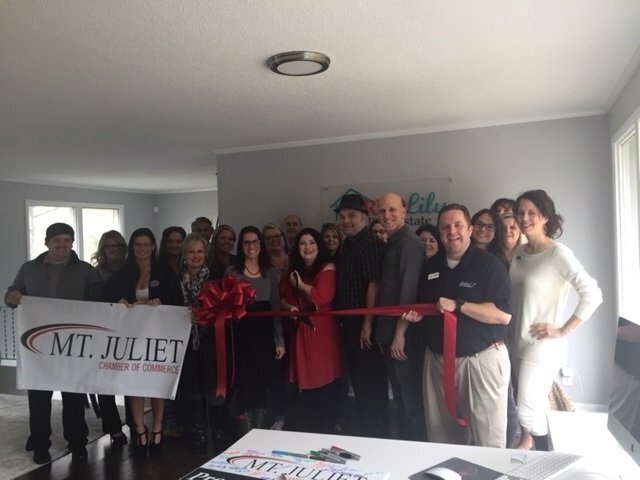 Juliet community. Be sure to stay connected with us through Facebook, Twitter, and our mobile friendly website! Hot Deals offer promotions to the public or target Member businesses and are pushed out on chamber social media feeds. 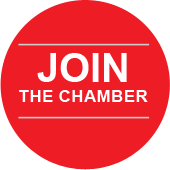 Chamber Clips allows our Members to send an email blast to our entire membership. Customer Referrals: Since you are already doing business in this community, why not gain even more exposure? 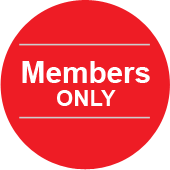 A listing in our online membership directory is available to all members. Be sure to ask about our Enhanced Listing which includes logo, corporate description, and keywords to help with search engine optimization. MAIN STREETS OF MT. 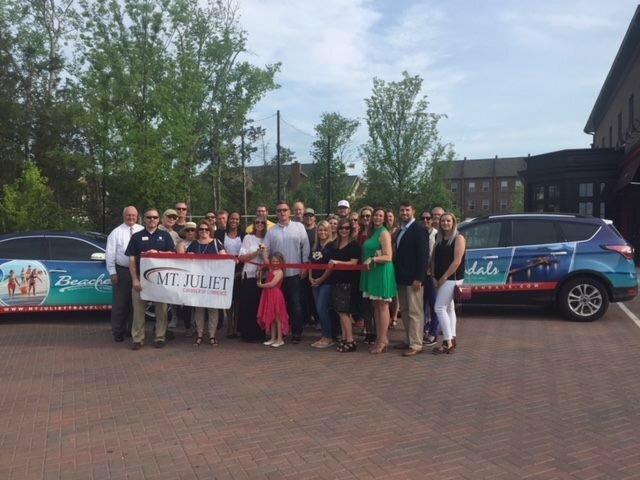 JULIET focuses on the local community and is a great way to increase your exposure. Thousands are printed and distributed throughout our community and placed in every relocation packet mailed. ADDED BONUS: Most new members (depending on level) receive complimentary ads in two local newspapers. The Mt. 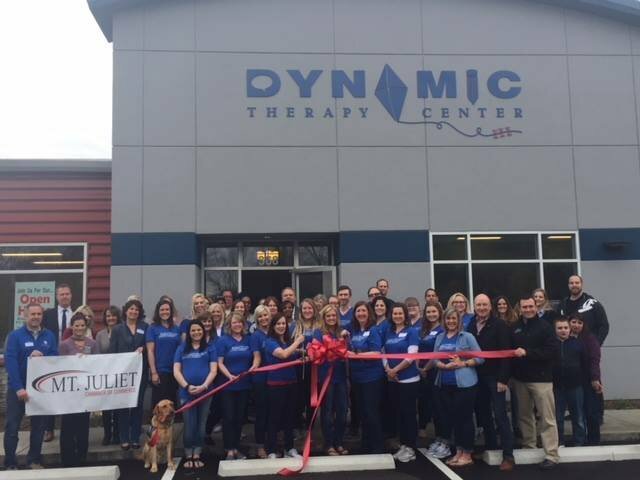 Juliet Chamber offers information, tips, and best practices which can give your business a competitive edge. We support our members by offering opportunities for education and business assistance and to leverage the resources of our members to improve economic opportunities for all. Our BizBoost workshops include informative, interactive small business education workshops which also offer CEU credits. Our #ShopLocalMJ campaign encourages our community to shop local at small businesses with a concentrated effort on certain days of the year. With a different topic each month, Leadership by the Book provides support for, and answers to, challenging questions in the workplace. The Tennessee Small Business Development Center meets at the Chamber office monthly for FREE small business counseling with assistance in starting your business, information about available loan programs, help writing a business plan, and assistance in developing a financial plan. Coffee with Karen is a great way to review and discuss membership perks and how to get the most from your membership.